There are no tie-ins and no minimum subscription period to the Expend service. Users can cancel anytime within their trial period. 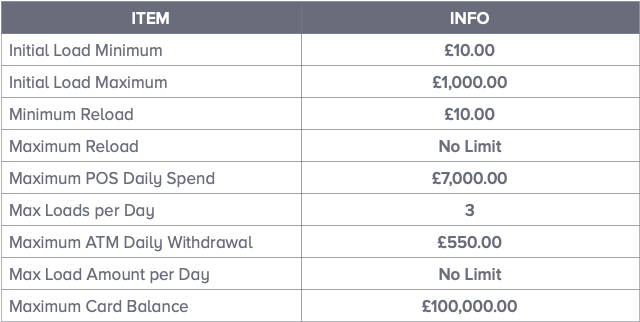 If you cancel after your trial period then you will only be charged for the current month billing cycle you are in. For example, if your membership renews on the 23rd of the month and you cancel on the 15th, you will only be charged up to the 23rd of the same month. Your subscription/trial start date will begin 14 days after you placed the card order or on the date you activate your card, whichever is sooner. 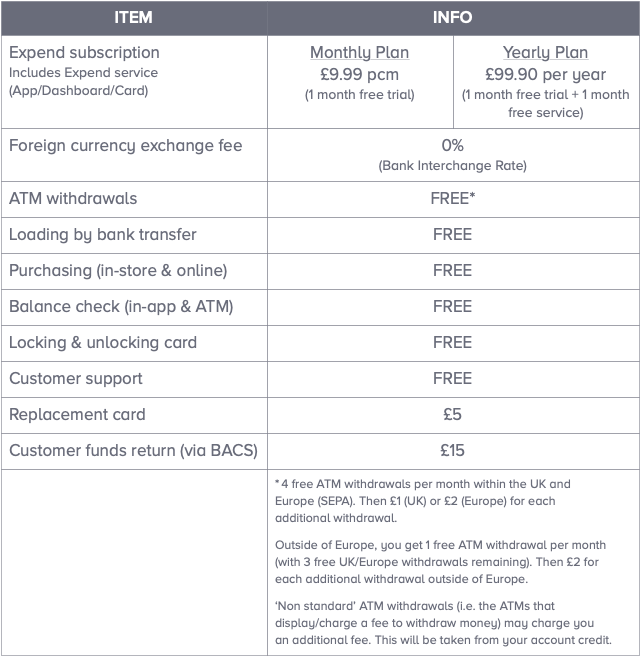 Where possible, subscription and card usage fees will be charged against the customer’s debit card or via Direct Debit. These are the payment forms used to pay for the Expend service and not the Expend prepaid debit card provided to the customer. Exceptions include international usage fees which are charged to the company’s main Expend account (the funding account the prepaid debit cards are attached to). Users will be contacted during their free trial and asked to submit payment details, in the form of a Direct Debit mandate. 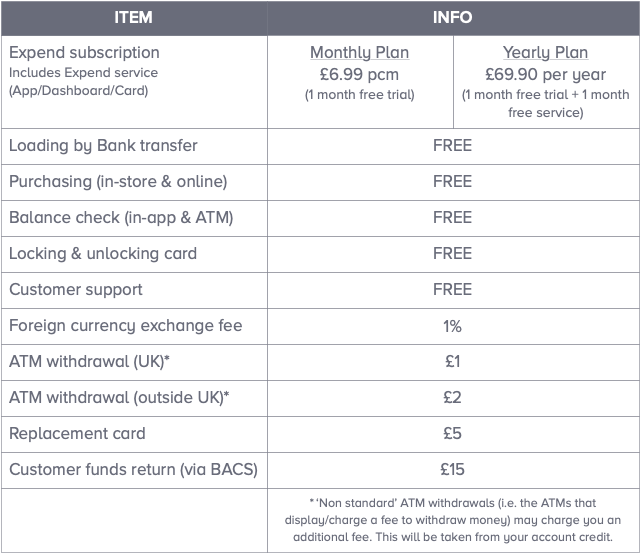 If payment details are not provided by the end of the free trial and the user has not cancelled their subscription, the subscription fees may be taken from any Expend account credit. If the user has no available credit to fulfil owed fees, the service may be cancelled at Expend’s discretion. In the event of non-payment of the Expend fees, the company has full discretion to suspend usage of the card and users access to the software. Outstanding fees may be charged against any credit the user’s account has. Monthly subscription is paid in advance for the following month’s service. Terms are subject to change. In the event of this happening, users will be notified. Terms & conditions apply. These can be found at https://expend.io/terms-and-conditions.